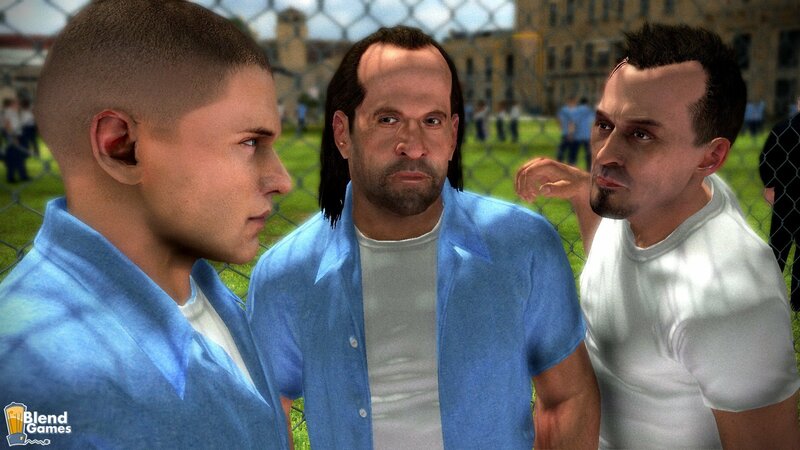 New screenshots of the upcoming TV-based game, Prison Break, has surfaced. 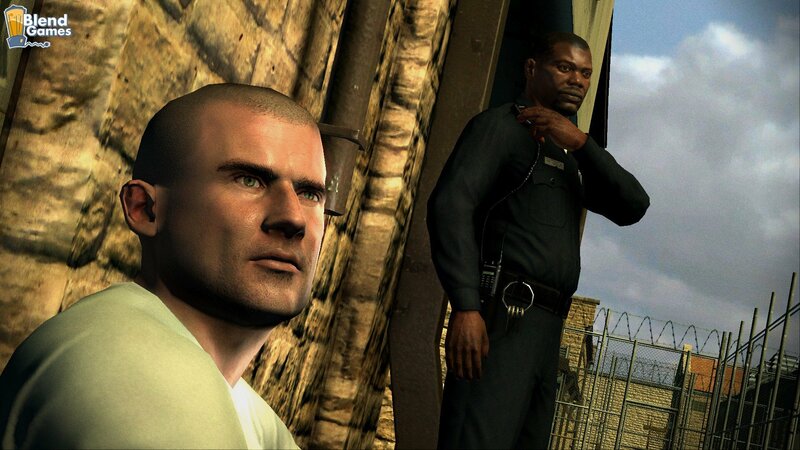 And maybe it's just me but it looks like Samuel L. Jackson makes a guest appearance as a prison guard. The game’s graphics are shaping up to be pretty cool and the gameplay concepts don’t sound half-bad. 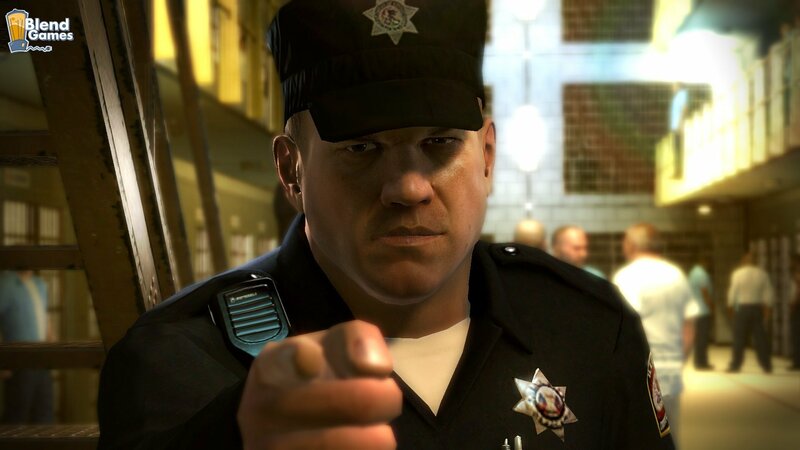 The real question is how well it’ll all come together to avoid the licensed-game dilemma that many interactive titles suffer from when based on movies or television. The new screenshots give gamers a bit more of an in-depth look at the cast of characters, including the ones that barely survived the second season. 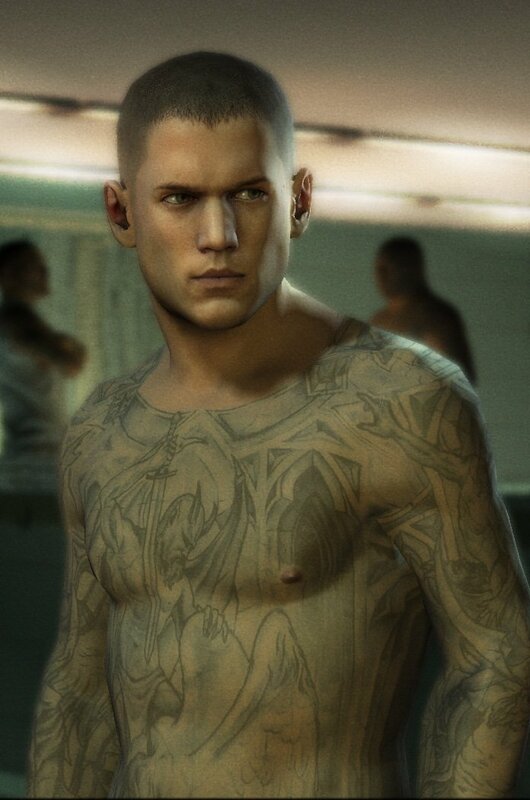 By the way, they did a pretty darn good job with Michael’s full-body tattoos. You can check out the new screens below or visit the Official Website. 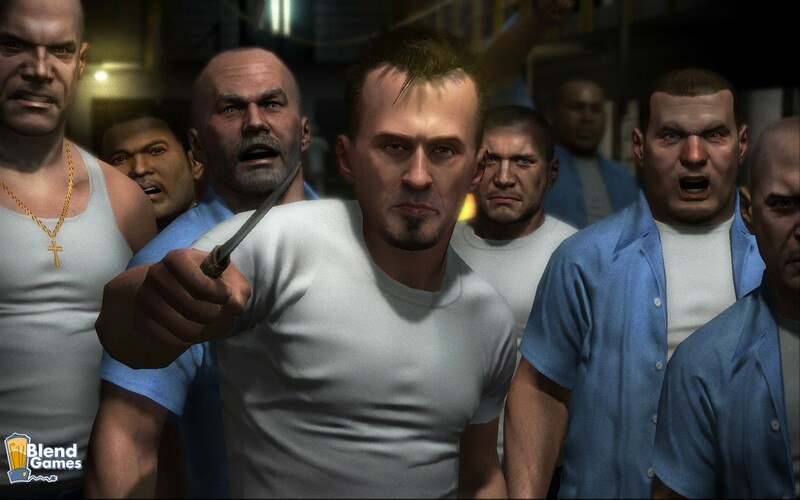 for more info on Prison Break.